Turn in an outstanding resume to stand out from the crowd. 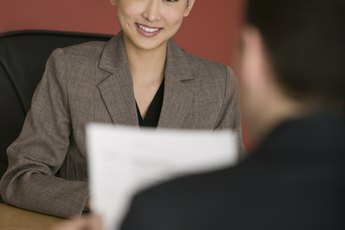 The objective is that section at the top of your resume designed to grab recruiters’ attention and give them a darn good reason to keep on reading. 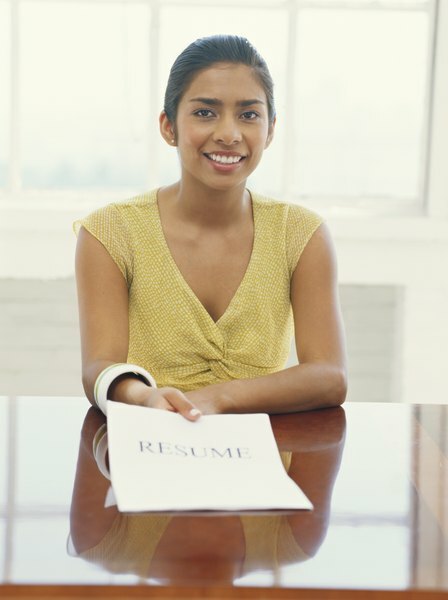 A poorly written objective might mean your resume hits the circular file. Misspellings, incorrect grammar and dull generalizations have no place in a winning objective for a new job. Each and every resume you send out should have its own very specific objective. Recruiters know when they’re on a hit list and receiving the same resume as everyone else in town. They’re looking for creativity and originality, reasons they should continue reading, and a targeted objective is the way to grab their attention. Use the company name and the exact job title you’re going after in the objective. Take at least a sentence to let the recruiter know that you know who the company is and that you know exactly what it needs – you. Before your resume even makes it into the hands of a hiring manager, it often must pass muster with a software spam detector. Recruiters don’t necessarily want to see every resume that’s sent in answer to an ad. Most applicants won’t be qualified, anyway. To avoid reading pages and pages of useless documents, they use software filters designed to look for key words that are used in the ad or that are necessary for the applicant to have for the job -- thus, the name keywords. 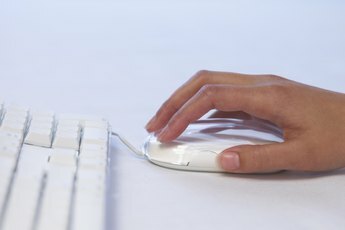 The objective is the ideal place to load up on keywords. For example, if an ad calls for diligence, patience and commitment from potential employees, be sure to include those very same words in your objective. Sprinkle them into your cover letter and resume, as well. In addition to keywords, you want to spice up the objectives with information you found through research. Check out the mission statement for the company first, to see if it’s really the kind of place where you want to work and second, to incorporate some of the same wording into your own objective. Then you can say to a recruiter, “see how compatible we are.” Look for job descriptions in the company’s website in addition to the description they posted in the help wanted ads. 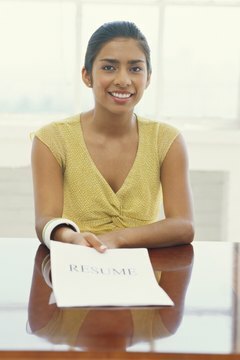 Pick up any additional information you can to attract attention to your resume. The traditional objective is no longer considered useful when business people are accustomed to getting the information they need in 140 characters or less. Instead of saying that your objective is to land a job as a project manager, use the space to sell yourself as the best project manager walking the earth. You can call it an objective or call it a profile, but write it using action words that apply to your market. You are the commodity and the recruiter is the client: Sell yourself.